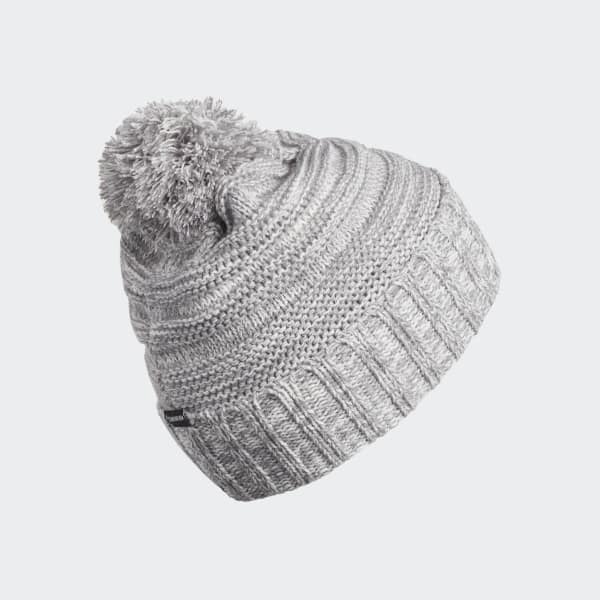 A pompom beanie for cold winter days. Stay warm through your cool-weather adventures. 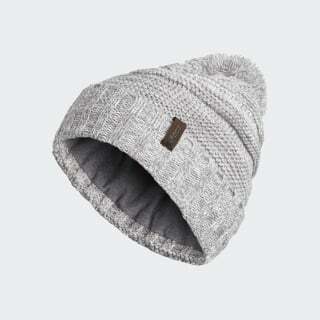 This beanie is lined with soft fleece, and it has a thick fold-up cuff to help seal in the heat. A pompom on top gives the hat a finishing touch.